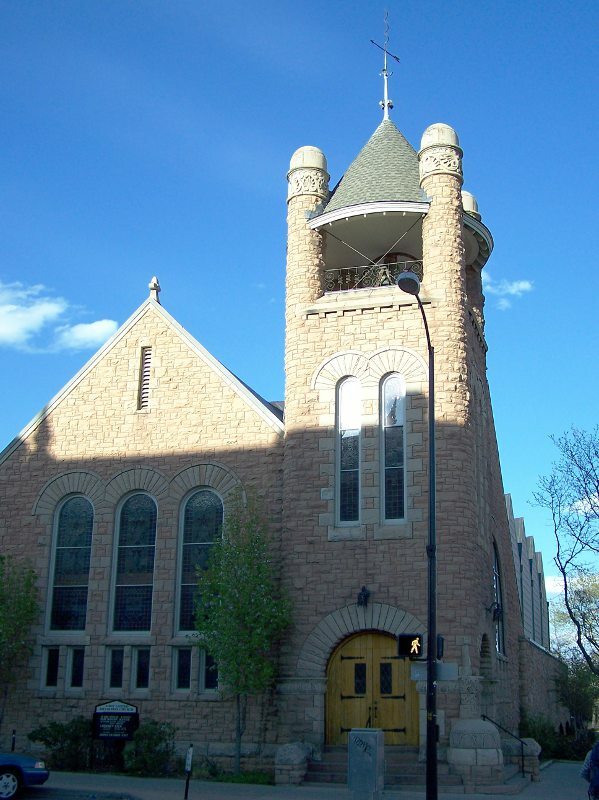 First United Methodist Church in Boulder, Colorado. A United Methodist church, founded in 1859, this building built in 1959. 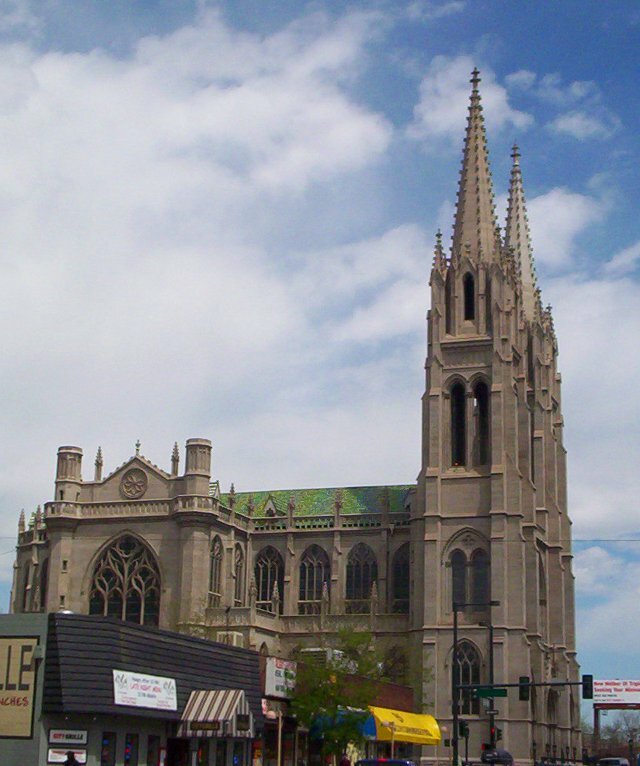 Cathedral Basilica of the Immaculate Conception in Denver, Colorado. A Roman Catholic church, founded in 1860, this building built in 1912. 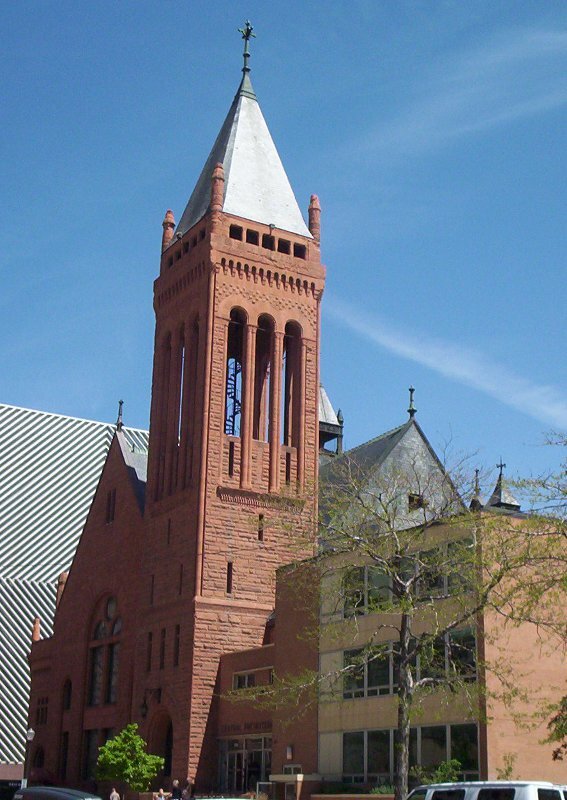 Trinity United Methodist Church in Denver, Colorado. A United Methodist church, founded in 1863, this building built in 1888. 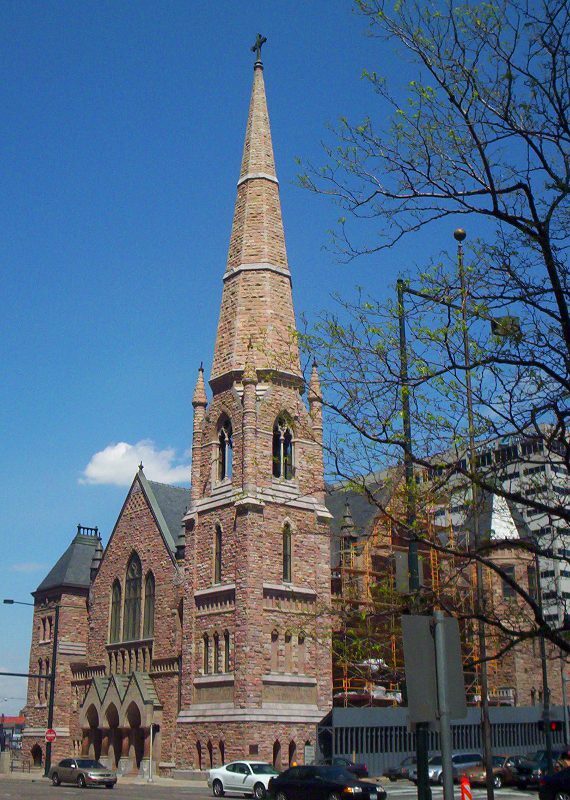 Central Presbyterian Church in Denver, Colorado. A Presbyterian church, founded in 1860, this building built in 1876. © 2004-2011, 2013 by Wm. Robert Johnston.